Actress Nadine Lustre was just awarded by the Young Critics Circle Film Desk (YCC-FD) winner of Best Performance for her role in the 2018 cinema hit Never Not Love You. The process for selecting the winners for the YCC-FD doesn’t go by the typical popularity contest or ticket sales.The YCC is composed of film critics and academics from the University of the Philippines Diliman, Ateneo de Manila University, University of Santo Tomas, University of the Philippines Mindanao, and Philippine High School for the Arts. “The critics group narrowed down the 132 films that were released in cinemas last year to 18 films and, after thorough deliberations, to a further shortlist of 10,” says YCC-FD. Only six awards are given out by the YCC-FD yearly: Best Film, Best Perfomance, Best Screenplay, Best Achievement in Editing, Best Achievement in Cinematography and Visual Design, and Best Achievement in Sound and Aural Orchestration. The awarding ceremony will be held in August 2019 at the UP Diliman Vargas Museum. Nadine bagged one of these six coveted awards—a testament to her talent and acting chops. Her fans are absolutely thrilled. 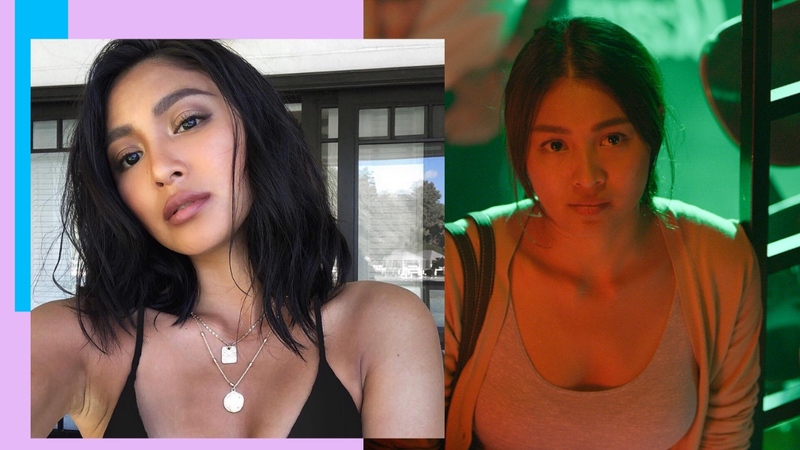 Nadine is on a roll, what with her latest H&M swimsuit selection and her recent film Ulan. With the way her star is rising, we’re expecting even more surprises from the actress in the coming months. Congratulations, Nadine! This is a such a well-deserved win!